This powerful mantra describes Goddess Saraswati as resident on the tip of the tongue. Saraswati, the Goddess of knowledge is also the Goddess of proper c\diction and speech. This mantra should be chanted by students at least 11 times a day. Chanting this mantra regularly gives them the power to concentrate and achieve success in their studies. 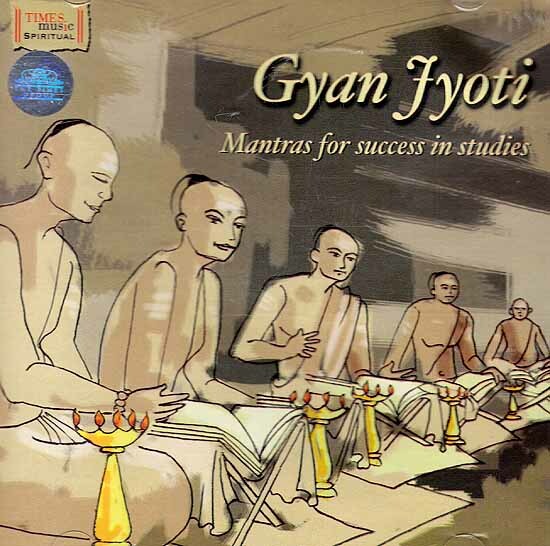 The recitation of, or merely listening to the mantras featured in this album before commencing upon one’s studies, is known to have the power to sharpen the child’s mental and intellectual abilities. These mantras are humble prayer to Goddess, Saraswati to grant us success in all our endeavours. Edited y Chinmay Harshe in Studio Swarlata, Mumbai.